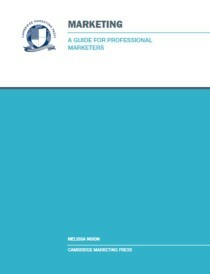 Cambridge Marketing Press has produced a series of Guides, which have been written specifically to provide targetted support for delegates studying for their professional marketing qualifications at the Diploma and Certificate levels. 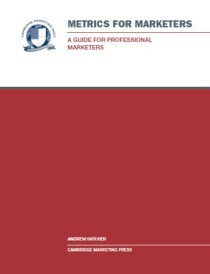 These unique guides have been produced by leading practitioners in their fields and are fully compatible with the relevant syllabus in each case. These guides are all available in paperback but also in PDF, mobi and epub versions so that they can be read on most e-readers. All prices quoted include P&P in the UK with shipping generally completed within 5 working days. Books can be shipped worldwide so please ask for specific shipping costs.